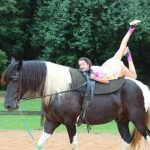 Horse-lovers paradise! 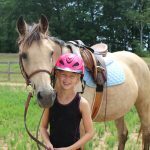 Since 1954, the purpose of Valley View Ranch has been to help each rancher have the full opportunity of horsemanship through instruction, time in the saddle on trails, and the care and responsibility of having her own camp horse, all a'top beautiful Lookout Mountain. 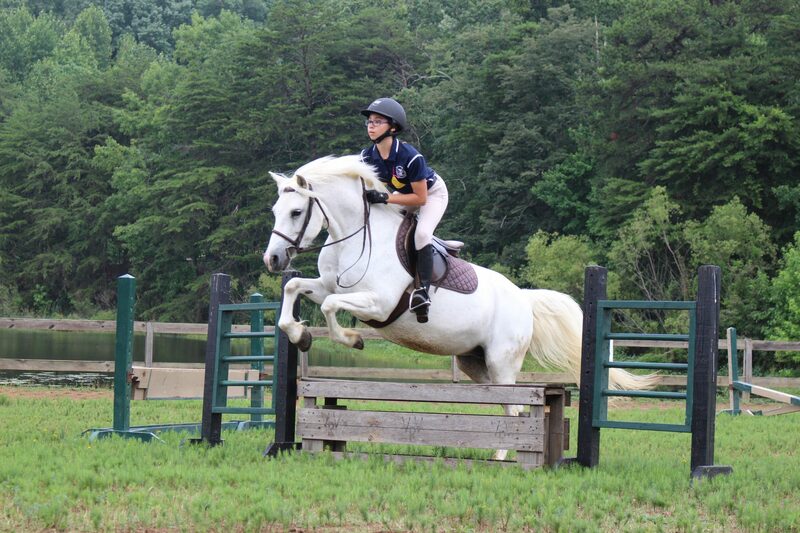 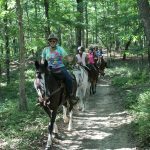 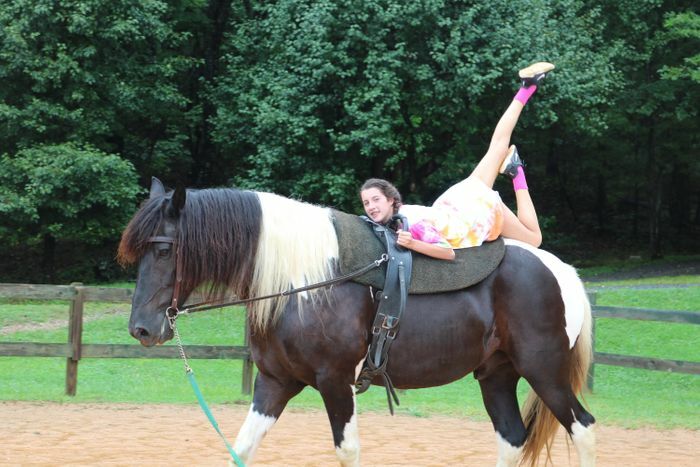 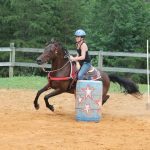 We offer several riding programs and encourage each camper to participate in all of them: English and Hunt Seat; Western Stock Seat and Barrels (Gymkhana); Trails and Vaulting. 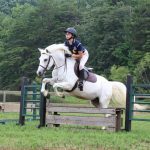 CHA instructors teach beginner to advanced riders. 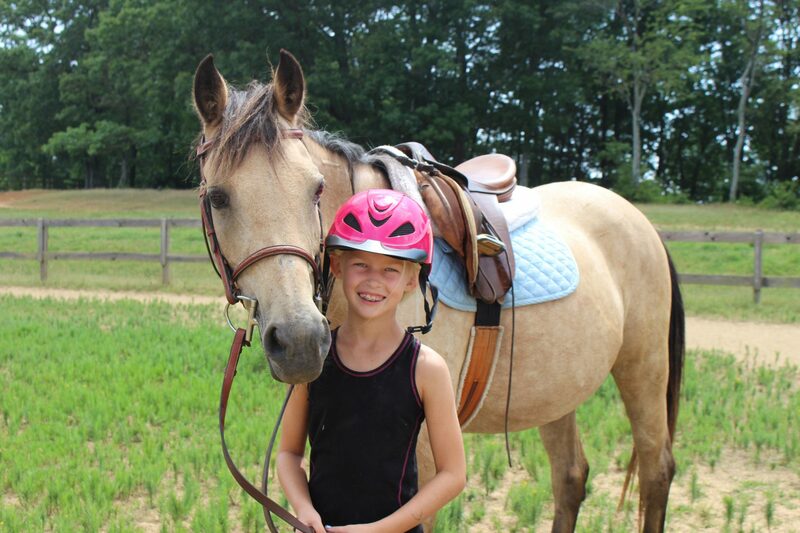 Each girl can spend as much time as she likes with her favorite ranch horse during her stay, or she can bring her own. 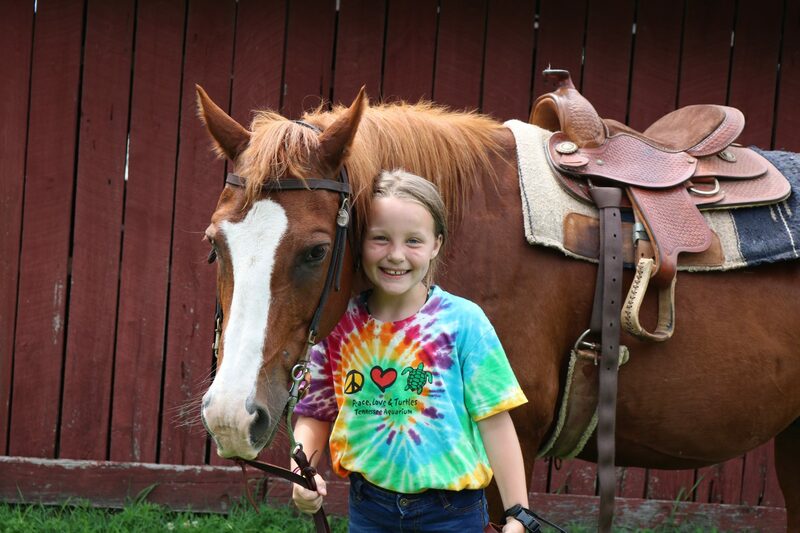 Ranchers will find the facility comfortable, safe, and spacious. 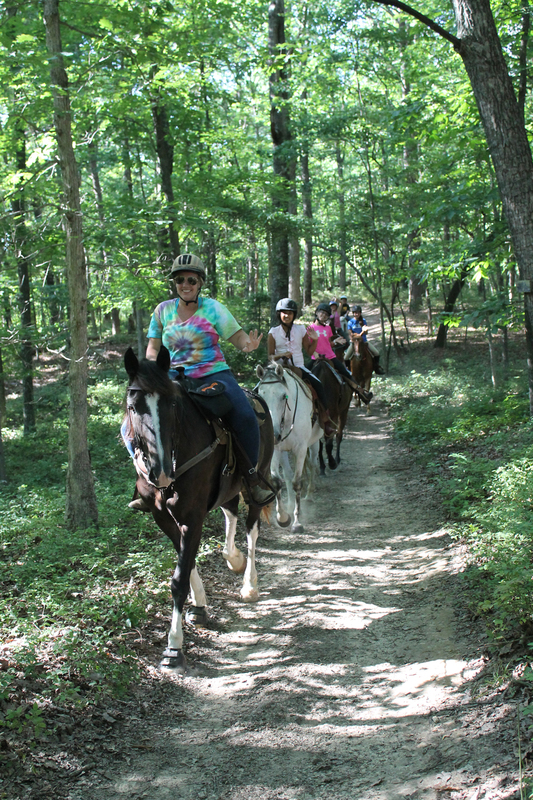 Located on 600 acres of lush pastures, wooded trails, and panoramic views. 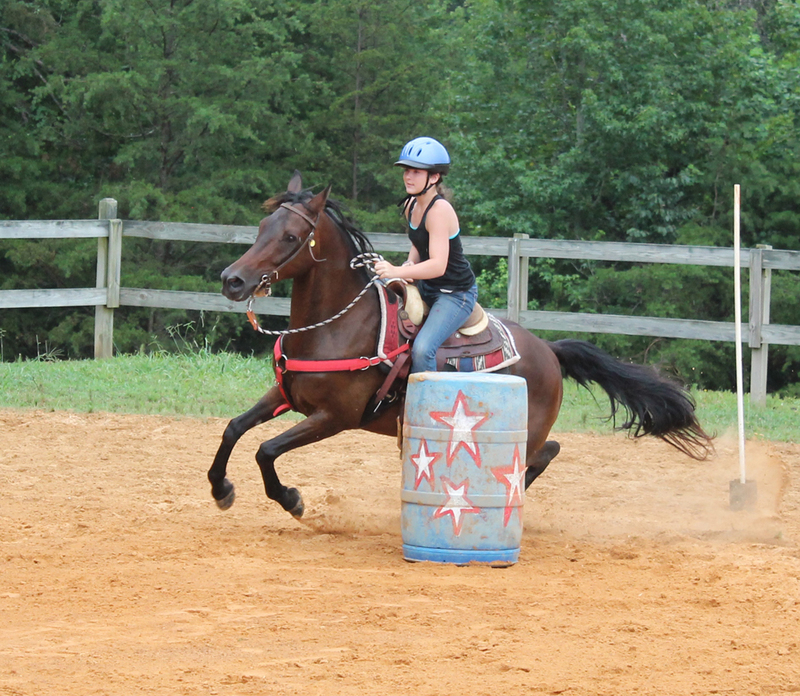 Enrollment is limited to 50 girls and is open to ages 8-17. 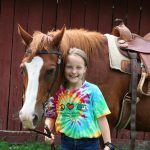 The Jones family are third generation horse lovers, camp administrators, and equine educators making girls dreams come true!